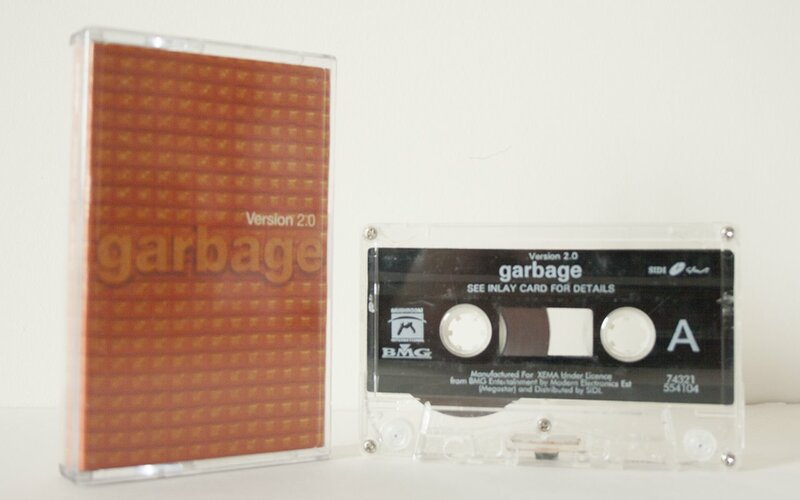 Cassette album issued in Saudi Arabia. The inlay is the same as that from the standard European edition. The cassette however differs and includes the SIDI logo as well as mentioning XEMA.